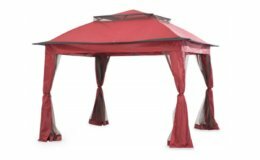 Pick up some new tops for spring at Target! 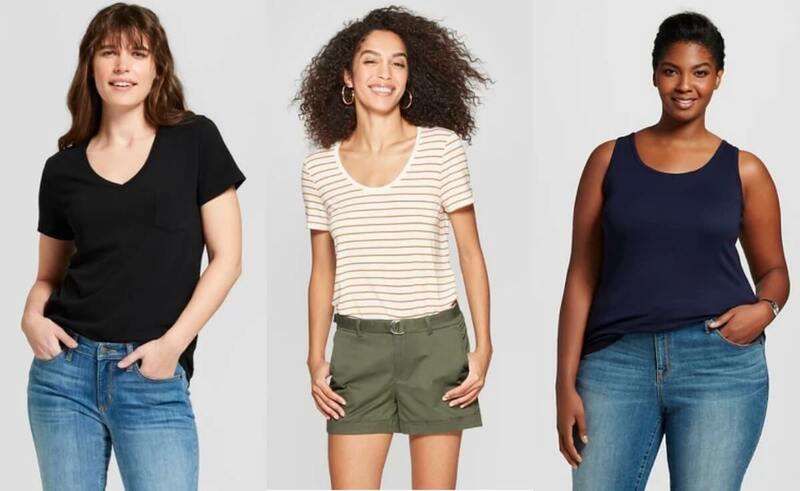 A New Day and Universal Thread Women’s Tops just $5 (Reg. $8). Plus Sizes available too! Plus, don’t forget to save 5% with your REDcard. 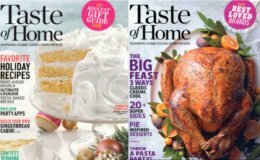 Taste of Home Magazine For Just $4.95 per Year! 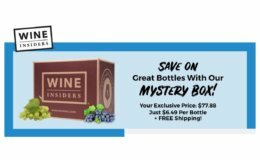 12 Bottles of Wine “Mystery Box” $77.88 + Free Shipping!